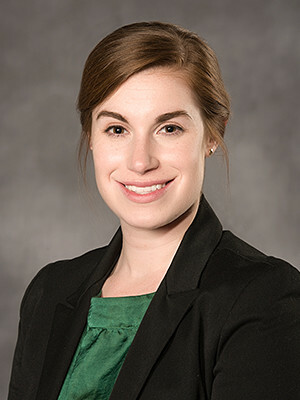 The Office of the President and the Office for Equal Opportunity and Civil Rights are pleased to announce Charlotte Breen as Title IX Investigator. Breen assumed her new role July 10th. Prior to joining UVA, Charlotte spent the past two and a half years working as a Civil Rights Investigator for Virginia Commonwealth University in Richmond. While at VCU, she investigated and analyzed claims of discrimination and harassment, including those arising under Title IX. Charlotte has a Juris Doctor from the University of Richmond T.C. Williams School of Law, where she served as the Annual Survey Editor for the Richmond Journal of Global Law and Business and was awarded the ABA and Bloomberg BNA Award for Excellence in the Study of Labor and Employment Law. She also has a Bachelor of Arts in Political Science from the University of South Carolina.  © Copyright 2018 by the Rector and Visitors of the University of Virginia.